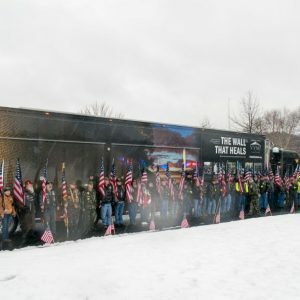 A few weeks ago, we told you about how proud we were to work on “The Wall That Heals” project for the Vietnam Veterans Memorial Fund. 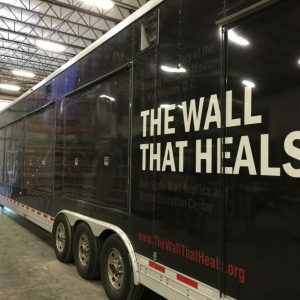 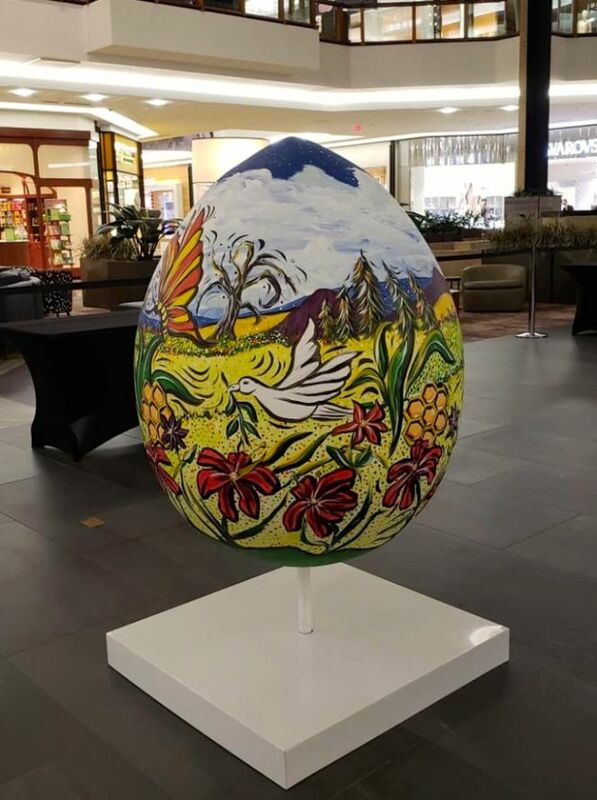 We’d like to let you know about a few special days as The Wall That Heals was getting ready to leave on its first tour stop. It was LEGO® Day at AT&T Park in this past Saturday which turned out to be a great day for the event, baseball, the San Francisco Giants and their fans. 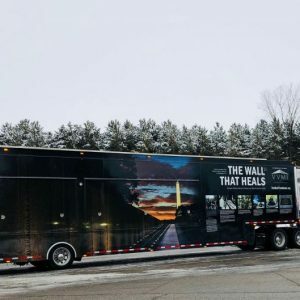 Creatacor was proud to assist The Vietnam Veterans Memorial Fund with “The Wall That Heals” mobile tour, a Vietnam Veterans memorial and education center. 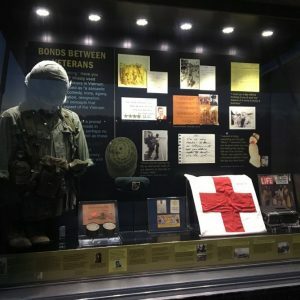 We are proud to announce that Creatacor has been selected once again by Event Marketer and the Event Marketing Institute to be one of the 2015 Fab 50 – a listing of the best exhibit fabricators serving the U.S.